Nydam 465 FUNDET UDEN MOTOR / RECOVERED WITHOUT ENGINE !!! Ryds 535 FC FUNDET UDEN MOTOR / RECOVERED WITHOUT ENGINE !!! Four Winns 240 Horizon FUNDET / RECOVERED !!! Bayliner 2550 Arriva FUNDET / RECOVERED !!! Yamaha FX Cruiser FUNDET / RECOVERED !!! 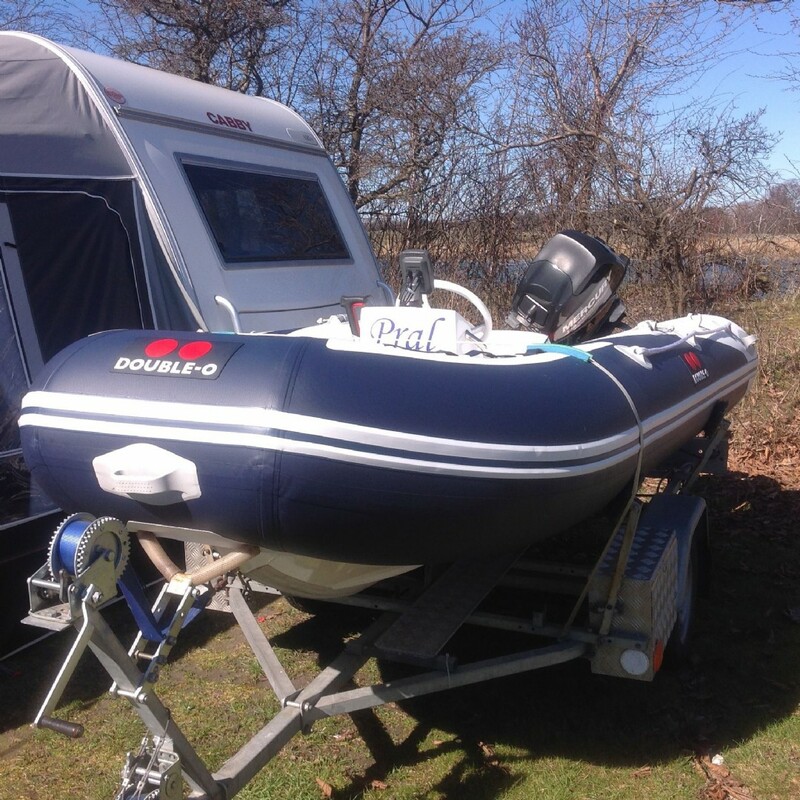 Zodiac Pro 500 Classic FUNDET / RECOVERED !!! Smartliner 21 Fisher FUNDET / RECOVERED !!! 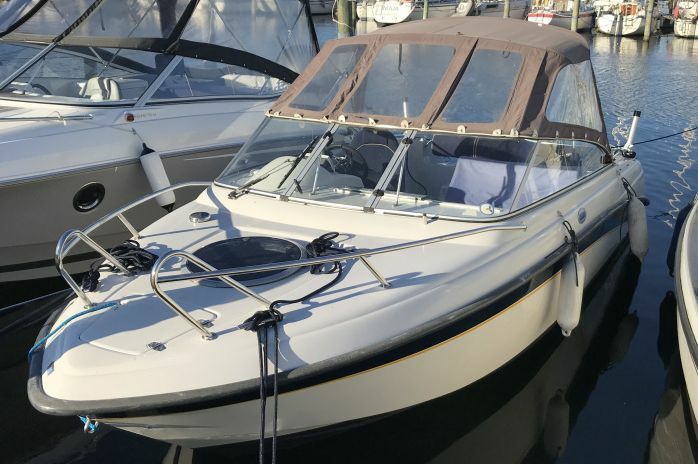 Bayliner 2655 Sunbridge FUNDET / RECOVERED !!! Askeladden 525 Excel FUNDET / RECOVERED !!! Sea Ray 315 Sundancer FUNDET / RECOVERED !!! Kawasaki 310 Ultra X FUNDET / RECOVERED !!! 20 fods kabinebåd FUNDET / RECOVERED !!! Askeladden Z7 FUNDET / RECOVERED !!! Ryds 485 FC FUNDET / RECOVERED !!! Maxum 3000 SCR FUNDET / RECOVERED !!! Askeladden 605 Explorer FUNDET / RECOVERED !!! Sea Ray 176 Sport FUNDET / RECOVERED !!! 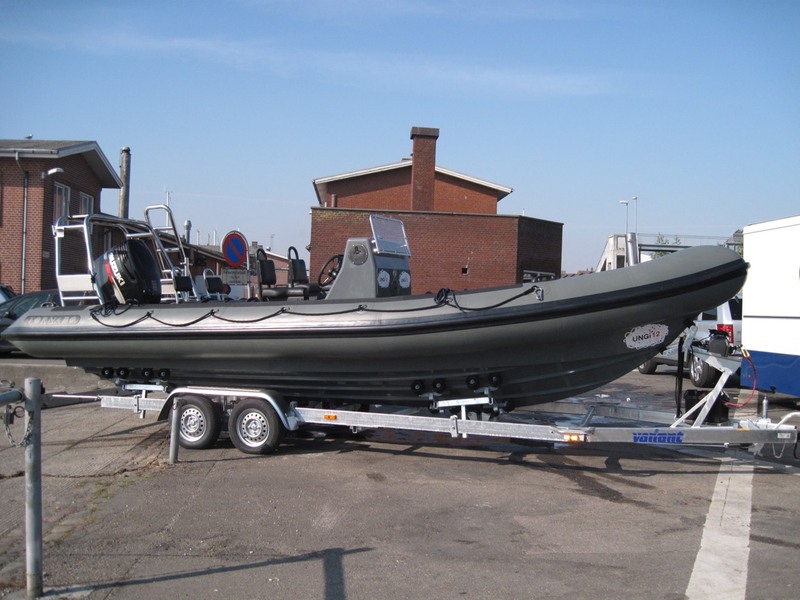 Drago 640 Sorocos Sport FUNDET / RECOVERED !!! Sea Ray 240 SS FUNDET / RECOVERED !!! Grimsø 22 FUNDET / RECOVERED !!! Campion 580 Chase FUNDET / RECOVERED !!! Condor 44 Comtesse FUNDET / RECOVERED !!! Saga 20 FUNDET / RECOVERED !!! 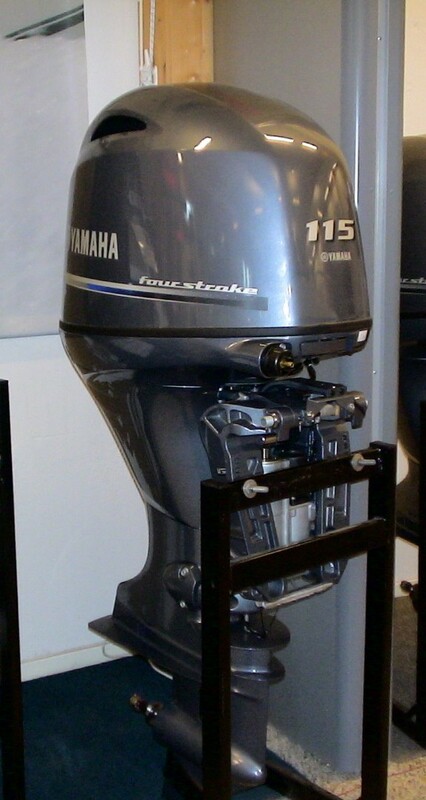 Yamaha F115AETL FUNDET / RECOVERED !!! Yamaha F40FETL FUNDET / RECOVERED !!! Doral 170 Sunquest FUNDET / RECOVERED !!! Askeladden 705 Voyager FUNDET / RECOVERED !!! Uttern C66 FUNDET / RECOVERED !!! Mercury Optimax 90 hk FUNDET / RECOVERED !!! Ørnvik 520 Flamingo FUNDET / RECOVERED !!! Myra 23 FUNDET / RECOVERED !!! Askeladden 475 Freestyle FUNDET / RECOVERED !!! Minor 27 FUNDET / RECOVERED !!! Nimbus 230 Nova FUNDET / RECOVERED !!! Sessa 23 Islamorada FUNDET / RECOVERED !!! Bayliner 2755 Ciera FUNDET / RECOVERED !!! Bayliner 275 Ciera FUNDET / RECOVERED !!! Ørnvik 645 DC FUNDET / RECOVERED !!! Ørnvik 460 FUNDET / RECOVERED !!! Princess V39 FUNDET / RECOVERED !!! Quicksilver 500 Cabin FUNDET / RECOVERED !!! Stingray 185 LX FUNDET / RECOVERED !!! Sea Ray 185 BR FUNDET / RECOVERED !!! Wellcraft 23 Excalibur FUNDET / RECOVERED !!! Uttern D62 FUNDET / RECOVERED !!! Bayliner 1850 Capri LS FUNDET / RECOVERED !!! 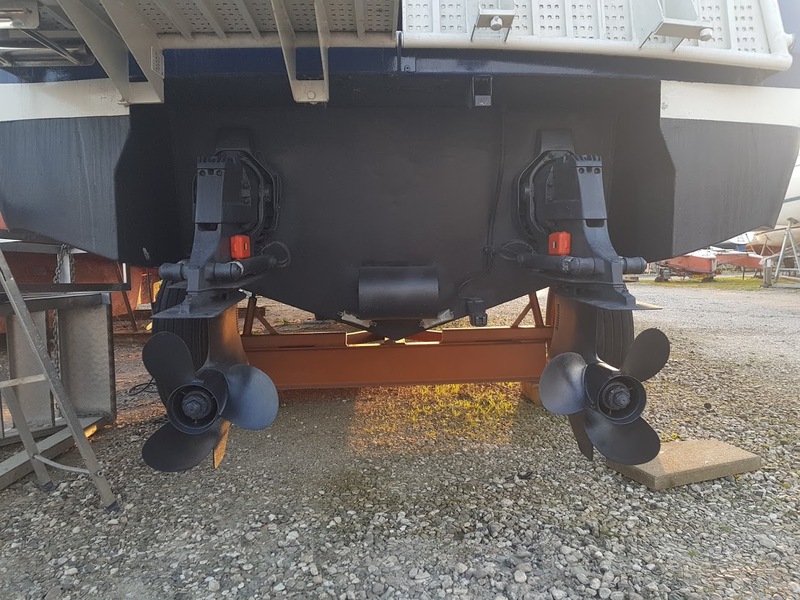 Ryds 620 DC FUNDET / RECOVERED !!! Four Winns 180 Horizon FUNDET / RECOVERED !!! Yamaha F250AETX FUNDET / RECOVERED !!! Karnic 2650 Bluewater FUNDET / RECOVERED !!! Ørnvik 450 CAB FUNDET / RECOVERED !!! Regal 2150 FUNDET / RECOVERED !!! Beneteau 42 Monte Carlo FUNDET / RECOVERED !!! Baja 275 Performance FUNDET / RECOVERED !!! Sea Ray 220 Sun Sport FUNDET / RECOVERED !!! Ørnvik 510 Cruiser FUNDET / RECOVERED !!! Sea Ray 255 Sundancer FUNDET / RECOVERED !!! Sea Ray 220 DA FUNDET / RECOVERED !!! Beneteau Antares 6.6 FUNDET / RECOVERED !!! LM 24 stjålet i Stege - FUNDET / RECOVERED !!! Ørnvik 540 Cruiser FUNDET / RECOVERED !!! Mariah 23 SC FUNDET / RECOVERED !!! Crownline 266 Limited FUNDET / RECOVERED!!! Chaparral 198 CXL FUNDET / RECOVERED !!! Limbo 585 FUNDET / RECOVERED !!! 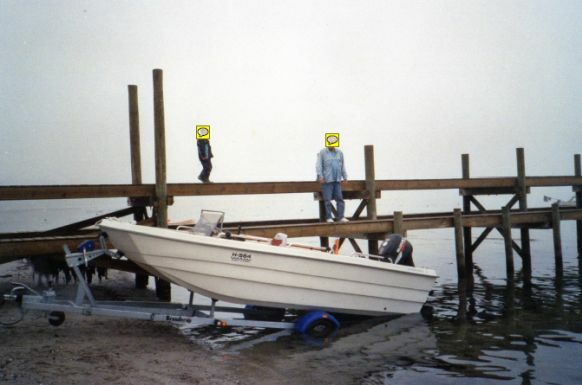 Sea Ray 220 Select FUNDET / RECOVERED !!! Bella 561 HT FUNDET / RECOVERED !!! Kegnæs 470 HEKA FUNDET / RECOVERED !!! Yamaha F225CETL FUNDET / RECOVERED !!! Bayliner 192 Discovery FUNDET / RECOVERED !!! Maxum 2100 SC FUNDET / RECOVERED !!! Mercury F40ELPT FUNDET / RECOVERED !!! Mercury F115ELPT FUNDET / RECOVERED !!! Bella 530 FUNDET / RECOVERED !!! Wellcraft 20 Excel FUNDET / RECOVERED !!! Stingray 180 RX FUNDET / RECOVERED !!! Sunbird 198 Corsair FUNDET / RECOVERED !!! Ryds 475 GT FUNDET / RECOVERED !!! Sensation 1700 BR FUNDET / RECOVERED!!! 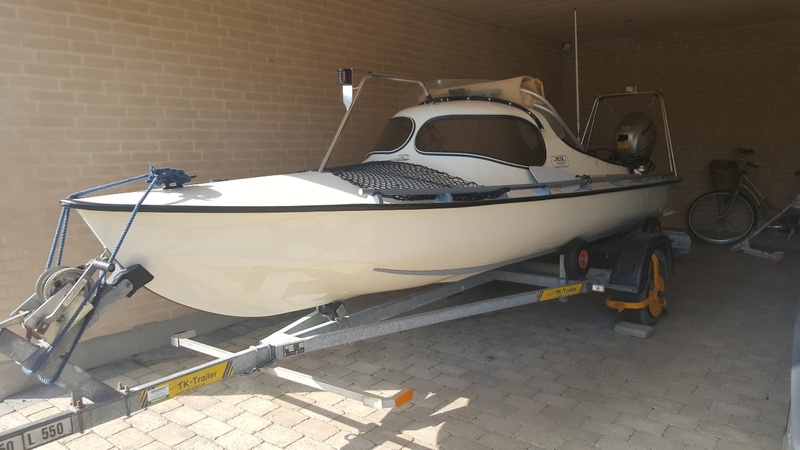 Sea Ray 200 SR FUNDET / RECOVERED !!! Suzuki DF40 FUNDET / RECOVERED !!! Doral 170 BR FUNDET / RECOVERED !!! Aquador 26 HT FUNDET / RECOVERED !!! Beneteau First 305 FUNDET / RECOVERED !!! Stingray 200 CS FUNDET / RECOVERED !!! Doral 170 BR FUNDET / RECOVERED!!! Atomix 7500 Sports Cruiser FUNDET / RECOVERED !!! 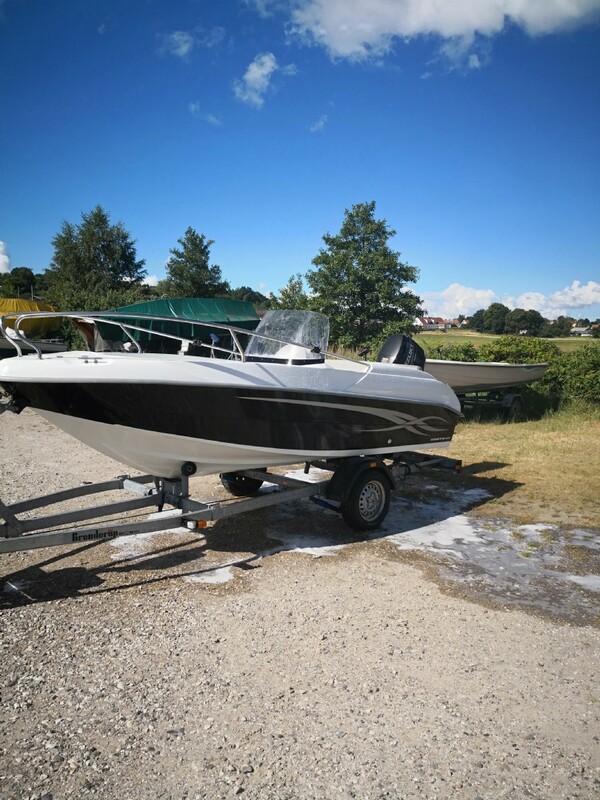 Regal 2250 Cuddy FUNDET / RECOVERED!!! Sea Ray 220 Sunsport FUNDET/RECOVERED !!! Sea Ray 175 FUNDET/RECOVERED !!! Mercury F100 ELPT FUNDET / RECOVERED !!! Yamarin 4730 BR FUNDET / RECOVERED !!! Campion 565 Allante FUNDET/RECOVERED !!! 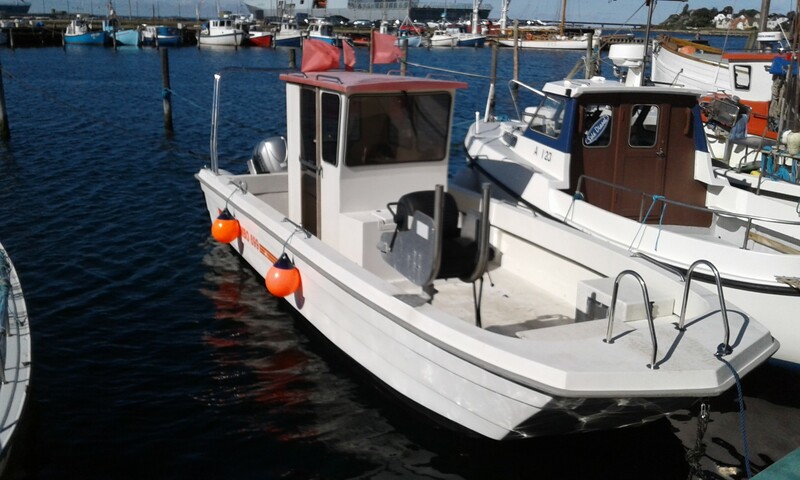 Jofa 520 FUNDET / RECOVERED !!! Sea Ray 270 Sundancer FUNDET / RECOVERED !!! Mercury 40ELO FUNDET / RECOVERED !!! Kegnæs 470 FUNDET / RECOVERED !!! Campion 552 Explorer FUNDET / RECOVERED !!! Wellcraft 2000 Eclipse SC FUNDET / RECOVERED !! !